Who doesn’t love a good supercar?! These amazing feats of engineering genius not only look fantastic but satisfy the need for speed in all of us. Everyone will have their own favourite from the aggressive beauty of a Lamborghini to the animal elegance of an Aston Martin. 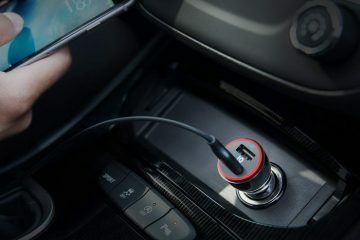 While most people can only dream of driving around in one of these type of motoring marvels, for some they are the car of choice. Bugatti had already wowed the public with the insanely nippy Veyron but felt the need to release an update when their title of ‘World’s Fastest Supercar’ was taken by the SCC Ultimate Aero TT. 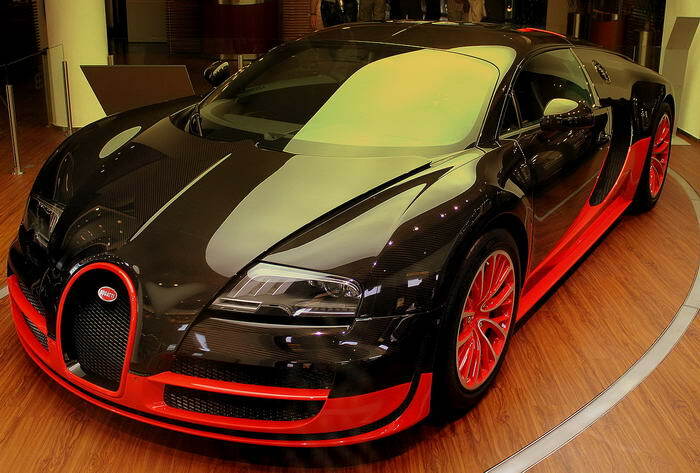 Hence the birth of the Veyron Supersport in 2010. Upgrading the engine to 1200 brake horsepower, it really is a very quick car with eye catching looks. Usually when you think of Jaguar you think of bigger, saloon like cars that are good for a gentle Sunday afternoon drive in the country. 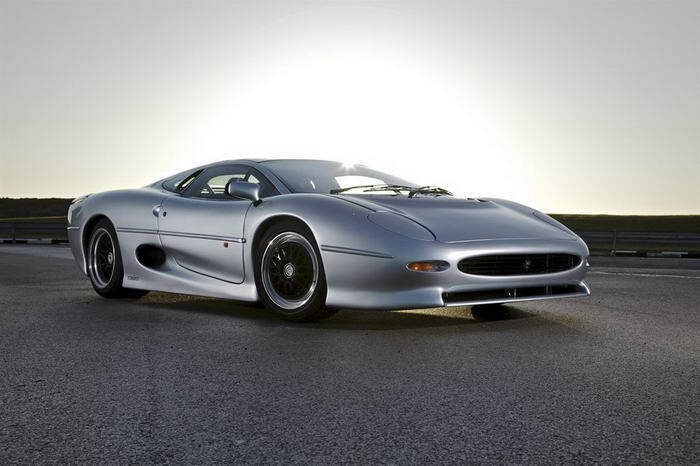 With the XJ220 though, Jaguar blew this out of the water! Every inch a supercar in looks, it really hit the mark with its sleek design and body shape. With a 213mph top speed it was very fast and had an absolute belter of a V6 3.5 litre twin turbo engine in its bonnet. One of the most exciting things about this Porsche released in 2013 was the new design of the body. Traditionally, Porsche don’t mess with their car designs and the basic silhouette has remained the same since its inception in 1931. 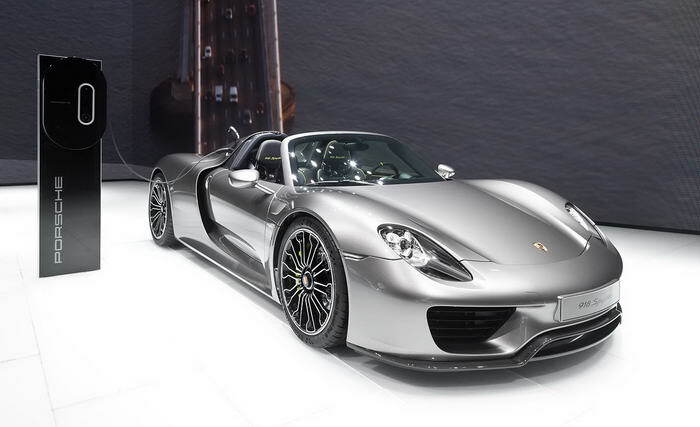 The 918 Spyder however, did tinker with this and it makes the car stand out more as a result. Very fast, this not only looked great but went quick as a flash too. With all the usual elements of a Porsche still inside, this is sure to be a classic car in the future. You know a car is a good one when it’s from the 1980’s but still looks drop dead cool. 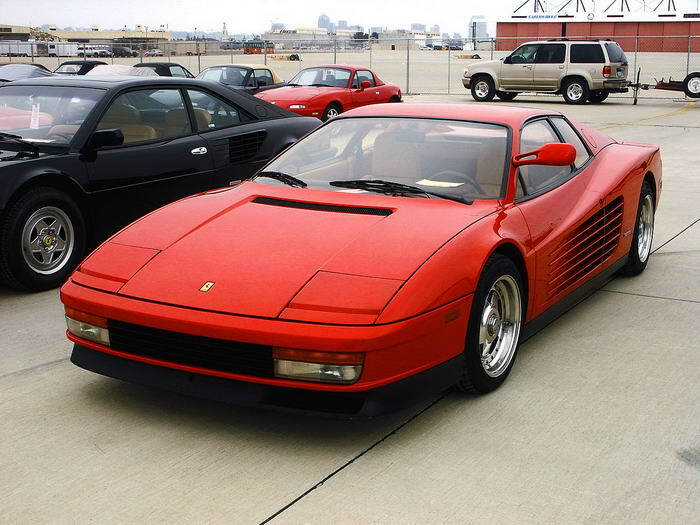 The Testarossa from Ferrari does just that and looks as beautiful now as it did when first released in 1984. An iconic car in every sense of the word, it hung on many a boy’s bedroom wall after featuring on TV series such as Miami Vice. The car itself was fast as hell, boasting a flat V12 engine and 390 brake horsepower – enough speed for the quickest amongst us! 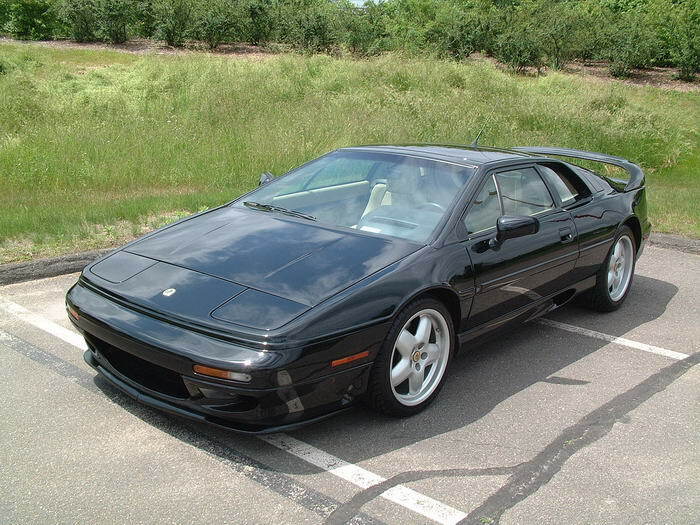 The 1976 released Esprit was a car from the Lotus factory in England. Designed by Italian Giuseppe Giugiaro, the innovative ‘folded paper’ design gave the car a unique look compared to its peers. With superb handling and a fine turn of speed, it was a superb car to drive around in. Best of all, it had pop-up headlights that just make you look the King of Cool when you put them on. Not as overly flashy as a Lamborghini or Ferrari, this is a fine car none the less. Its elegant beauty masks the raw power housed underneath the bonnet. 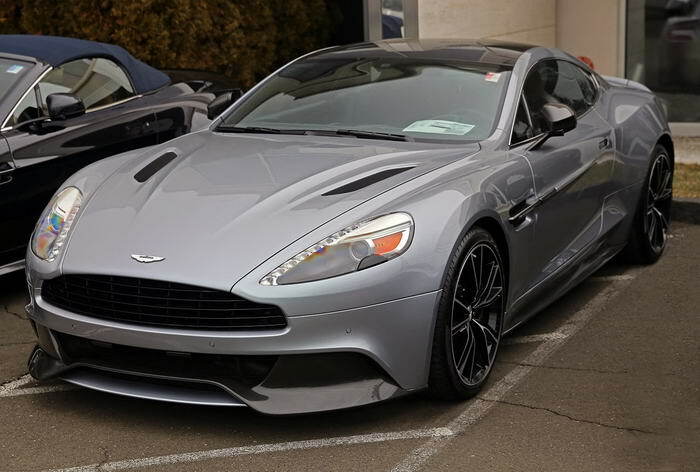 The massively powerful V12 engine gives drivers enough acceleration and power to burn. And if that’s not enough, it was James Bonds car! Although if you buy one of these, we can’t guarantee you’ll turn into an international man of mystery straight away. 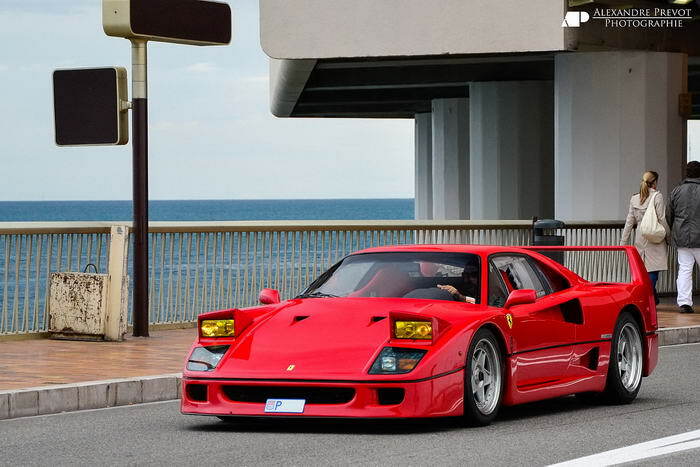 First on sale in 1990, the Diablo vies with the Testarossa as being the defining car of that period. 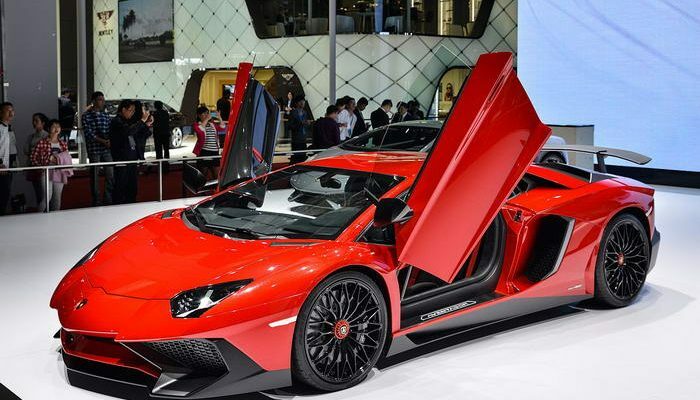 As usual with a Lamborghini, it has a distinctive angular look and brash design. Usually found in bright neon paintwork, this was definitely a car to be seen in! Seen as an update on the Countach, it has an improved cabin and was also the first Lamborghini to break the 200mph barrier. Lively to drive, it was a car that remains popular to this day with those who came across it. 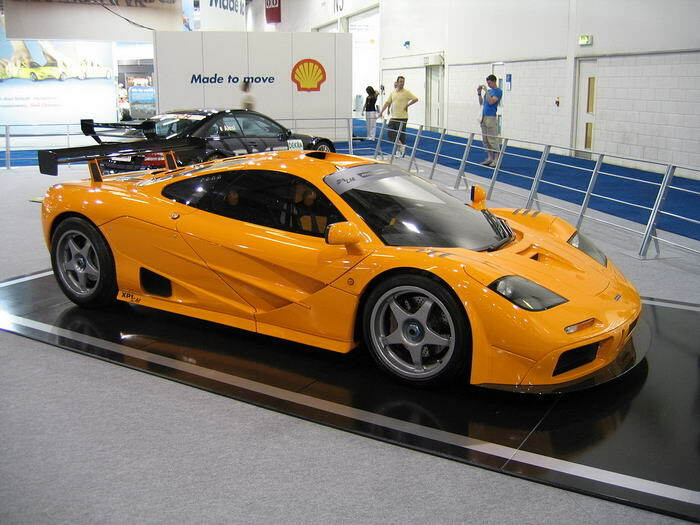 One of the most loved supercars of recent years, the 1992 released McLaren F1 is something you would like to own. With its flashy design and gold plated V12 BMW engine, it hits the mark in terms of looks. Great to drive, the one central seat for the driver is a nice touch and marks it out as something different. Built with the aim of being ‘the best car in the world’, McLaren went pretty close with this bundle of joy. The legendary racing driver, Dario Franchetti, listed this car as his favourite ever to drive and it’s easy to see why. With precise handling, tons of speed and great acceleration it was a real joy to drive around in. 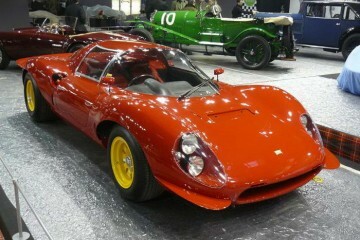 Best of all for a supercar, it was a real head turner! Enjoyed most in the classic Ferrari red, it had a unique shape that just looked amazing. Although designed as a road car, it was so good that it was even raced in major events by some motorsports teams. This is definitely the king of the supercars in my eyes. It really is a thing of raw beauty with its angular design and super in every sense of the word. For a start, there’s 700 brake horsepower to play with! 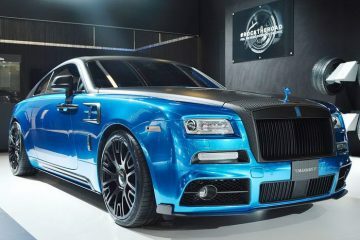 That is just insane but the F1 style push-rod suspension means driving it is no problem. Needless to say, the speed and acceleration are up there with the best and you have little chance of being outrun in this monster. 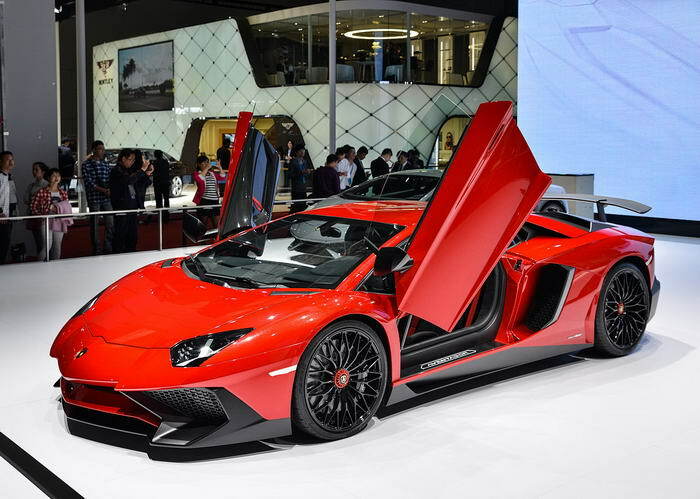 Lamborghini have produced many iconic cars over the years but with the Aventador, they really went the extra mile to make something very special. Owning a supercar is something most of us would love to do. The glamour and prestige they bring as well as the sheer fun of driving them is hard to resist. Until you win the lottery, you can at least feast your eyes on this list at the finest there have been to date.